Our Team Our success is in our team members. It is our mission to open doors to a better life and help families build happiness through homeownership. 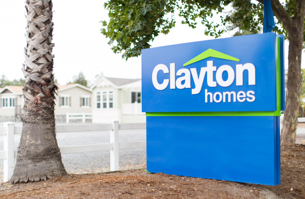 We are proud of our dedication to innovation and providing affordable, quality built homes across America.